In a previous article, I introduced five mistakes many cyclists make when it comes to developing a training plan. These mistakes include not honestly evaluating past performance, failing to set SMART goals, and neglecting to use both outcome and process goals. 1. Failing to consistently assess plan effectiveness. The only way to determine if your plan is working is to evaluate its effectiveness. The simplest way to do this is through ongoing field testing such as the 30-minute time trial. To do this field test, ride as hard as you can for 30 minutes (after a good warm-up). Your heart rate for the last 20 minutes of this effort is a close estimate of your lactate threshold heart rate (LTHR). Your average power for 30 minutes is a close estimate of your functional threshold power (FTP). Perform the field test once a month and look for increases in LTHR and FTP. 2. Failing to build adequate recovery into the plan. A lack of proper recovery will have a negative impact on your performance and may lead to overtraining. There are two steps you can take to avoid this problem. First, consider the length of the training plan mesocycle (a specific block of training designed to achieve a particular goal). The standard length is 28 days, which includes 23 days of relatively hard training followed by five days of recovery. However, a 21-day mesocycle with 16 days of hard training followed by five days of recovery offers more rest. Second, make sure you get sufficient rest during your recovery period. I recommend the following approach for the five days: day off, 30 to 60-minute easy spin, day off, 30 to 60-minute easy spin, day off. 3. Being a slave to your training regimen. Your training plan is an important tool that can help you develop the physiological abilities needed to achieve your cycling goals. However, it is not set in stone. You can make changes. If you are scheduled to do a hard interval workout but feel tired, skip it. Spin easy and see how you feel the next day. Doing hard workouts on tired legs can lead to overtraining. Always listen to your body and act accordingly. 4. Failing to connect the training plan to the key physiological abilities. These abilities include aerobic endurance, muscular endurance, lactate threshold, functional threshold power, aerobic capacity, anaerobic capacity and neuromuscular power. Simply stated, your training plan should be designed to improve one or more of these abilities. For example, if you are a century rider, your plan will focus on improving aerobic endurance. If you specialize in time trials, you’ll emphasize functional threshold power and lactate threshold. If you are a criterium racer, anaerobic capacity and neuromuscular power become very important. Your plan should highlight the key abilities needed to perform in your chosen events. 5. Failing to periodize the training plan. While any well-developed training plan is better than none at all, you will get the most out of your training regimen if it is periodized. Periodization is the process of dividing an annual training plan into specific time blocks, where each block has a particular goal and provides your body with different types of stress. Some periods of training are harder and some are easier to allow for recovery. As a practical matter, this simply means that you should develop training plans that have different priorities at different times of the year. For example, the endurance phase is designed to improve aerobic and muscular endurance, and therefore incorporates many long rides. Conversely, the intensity phase focuses on shorter, harder workouts that improve lactate threshold and aerobic capacity. Once the season is over, the recovery phase focuses on rest. Make sure you are clear about what you are trying to accomplish with each phase of your plan. Tyrone A. Holmes, Ed.D., CPT, is a certified personal trainer through the American Council on Exercise, a Level 1 cycling coach through USA Cycling and a TrainingPeaks Level 2 Certified Coach. 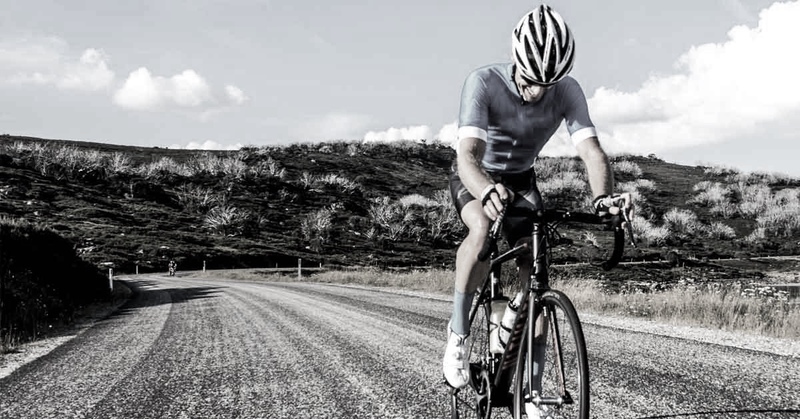 He provides Cycle-Max Coaching for cyclists and multisport athletes who want to improve their performance on the bike and Healthy Life Coaching for individuals who want to lose weight and live a healthier lifestyle. Dr. Holmes has published several books including Training and Coaching the Competitive Cyclist, Developing Training Plans for Cyclists and Triathletes and The Business of Training and Coaching.Visit his website at holmesfitness.com. 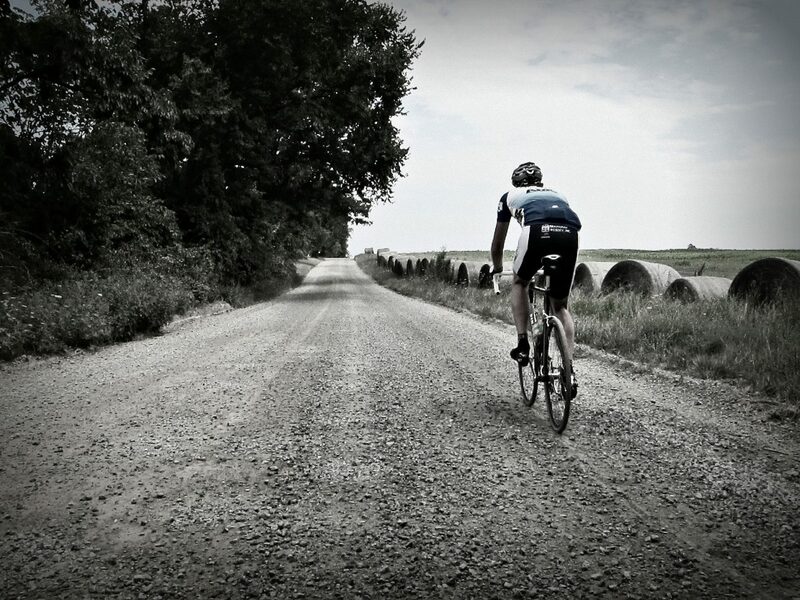 He’s also a frequent contributor to the TrainingPeaks blog.